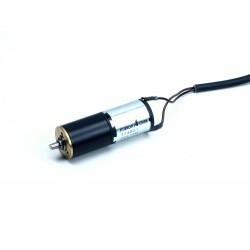 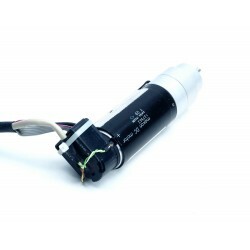 DC motors are characterized by high torque. 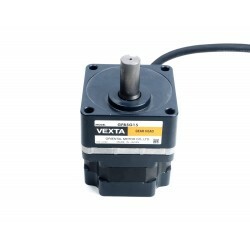 The manufacturers like Maxon, Faulhaber, Vexta, so the engines are characterized by a high working culture. 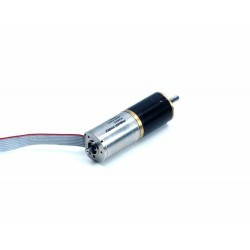 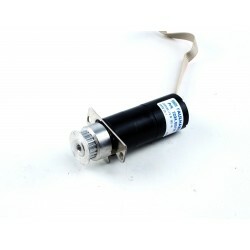 In our offer there are both brush motors - equipped with mechanical commutator as well as BLDC brushless motors, which have a greater range of speed. 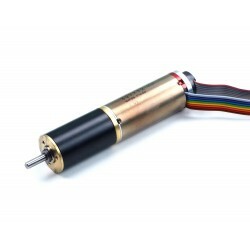 They have better torque characteristics. 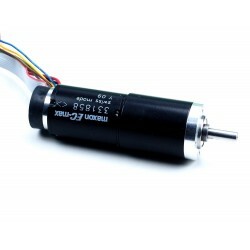 DC motors are easy to control and highly resistant to unfavorable operating conditions. 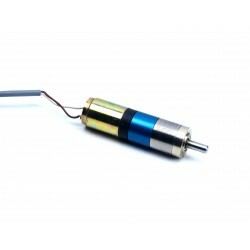 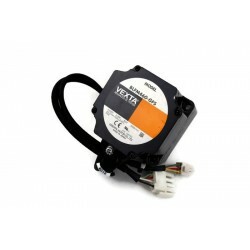 They are widely used in industrial automation.